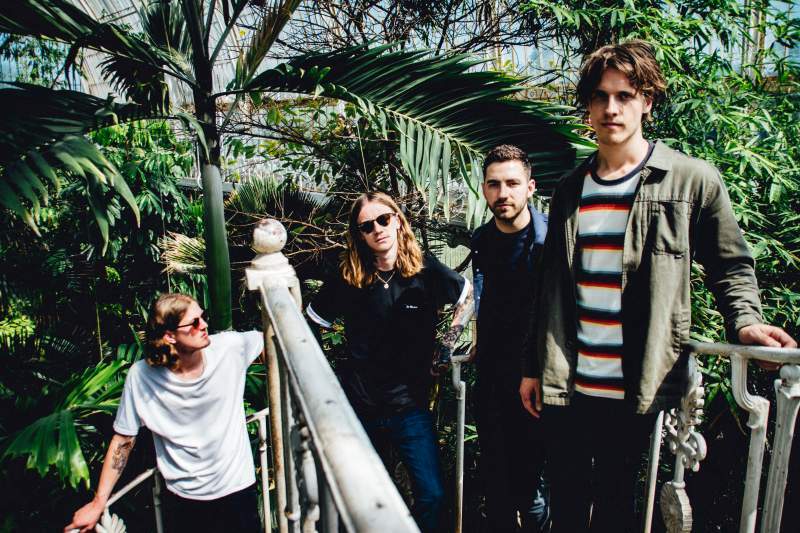 Anyone who caught Para Alta’s end of year bash at Middlesbrough’s Westgarth Social Club will already be well versed in the way Hartlepool’s indie heroes are delivering on the almost relentless ‘ones to watch’ tags they’ve been handed since forming in 2016. Provoking crowd surfing and umpteen sing-alongs, the four-piece’s show was loud, tuneful and brimming with confidence. It also provided evidence of just how far the band have come in their short time together. With growing confidence comes, naturally, a focus towards the future and to new music. “The aim is to release an album of new material towards the end of the year. We’re on a roll and we feel like we could really get somewhere this year.” Ones to watch? Most certainly. Para Alta release Greatest Hits 2016-2019 on 12” on 29th March. The band play the Ku Bar stage at Stockton Calling on Saturday 20th April.